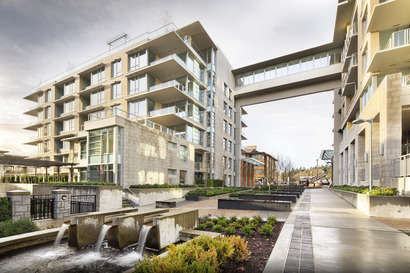 For over 20 years, full-time residents have been calling UBC home. 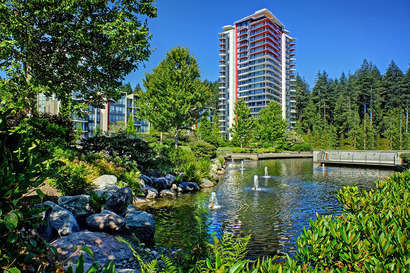 People love the top-rated schools, parks, the cultural and recreational amenities and being 20 minutes from downtown. 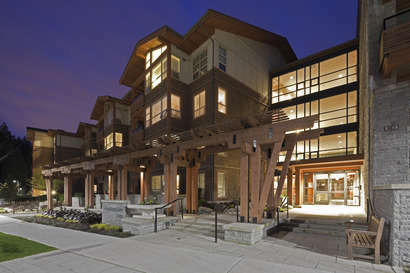 All residents enjoy the benefits of belonging to the University Neighbourhoods Association (UNA). 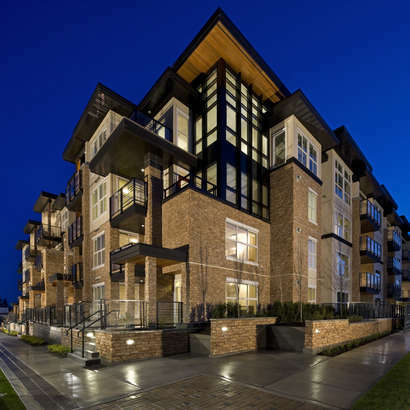 In addition to new homes and ongoing rental opportunities in Wesbrook, there are also excellent homes available for sale in all of the neighbourhoods at UBC. 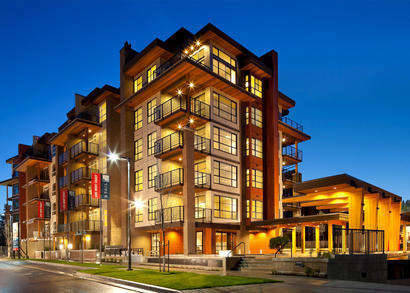 Adera is proud to announce its 10th project at UBC - Virtuoso. 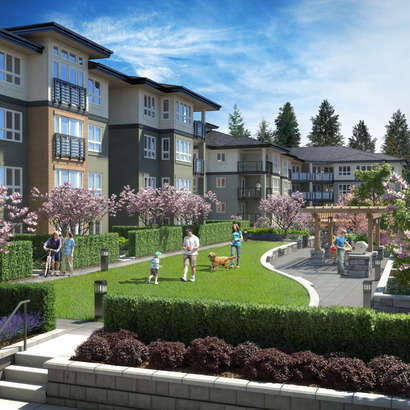 Overlooking scenic Nobel Park and directly adjacent to UBC Farm, Virtuoso will offer a brand new collection of urban apartments and townhouses, designed with peace and serenity in mind. 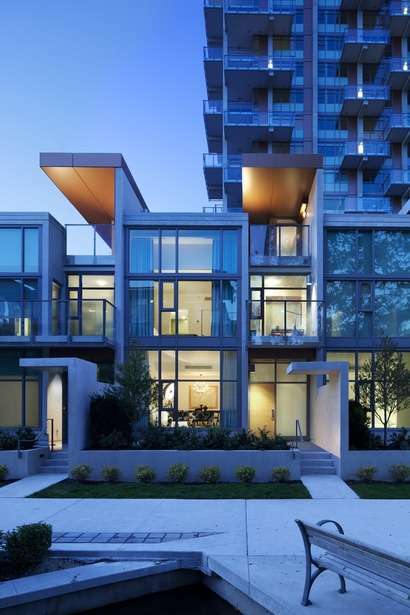 The project’s design celebrates outdoor living, and includes an expansive courtyard garden that offers homeowners a tranquil and reflective outdoor retreat. 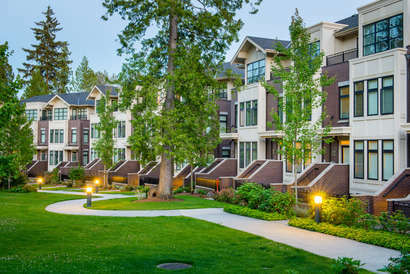 Surrounded by abundant green spaces, large playgrounds and a treed greenway, The Residences at Nobel Park are a stone’s throw from some of the country’s best public and private education institutions at every level. 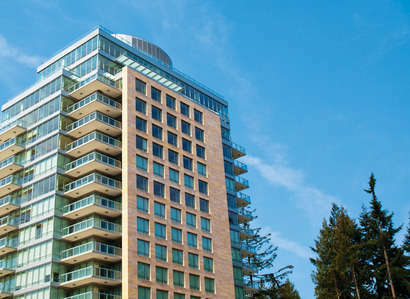 The highly regarded UBC campus also encompasses a portfolio of excellent amenities for the whole family. 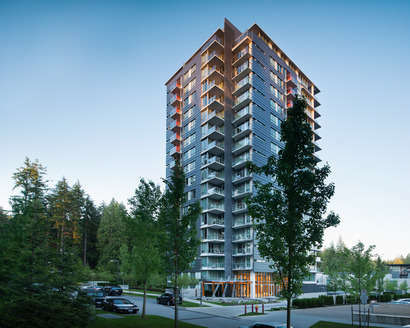 Designed by acclaimed Francl Architecture, The Residences at Nobel Park radiate a clean aesthetic that is in constant dialogue with the refreshing natural surroundings. 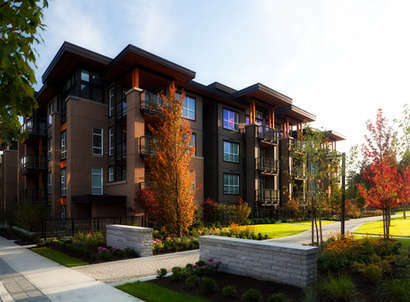 Inside, these 1-4 bedroom concrete apartments and townhomes feature generously proportioned living spaces and gracefully appointed details. 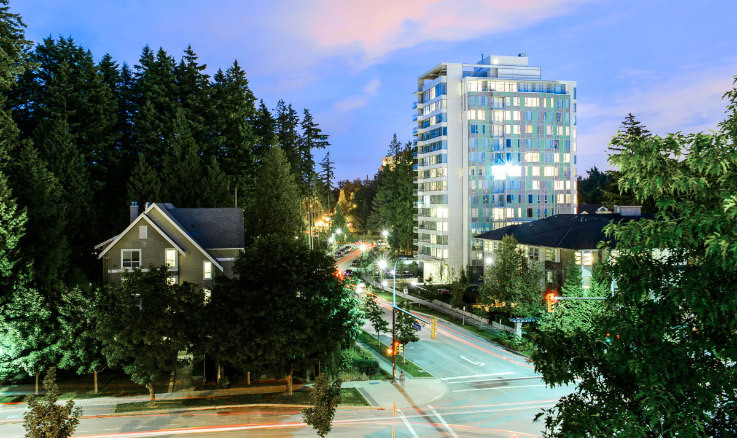 Even if you’re not a student, UBC Faculty or Staff member, you can still rent on this beautiful peninsula and enjoy the benefits of belonging to the University Neighbourhood Association (UNA). 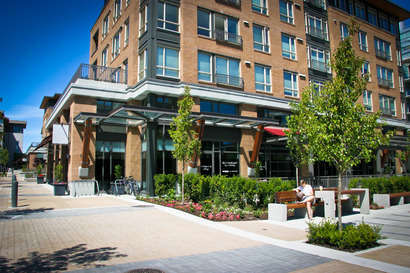 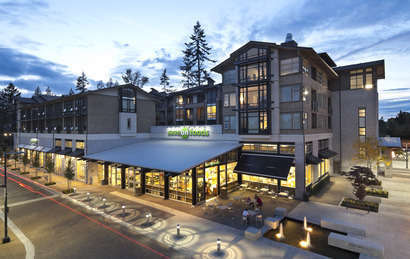 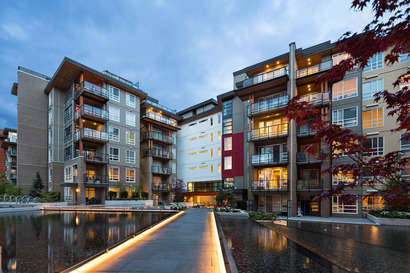 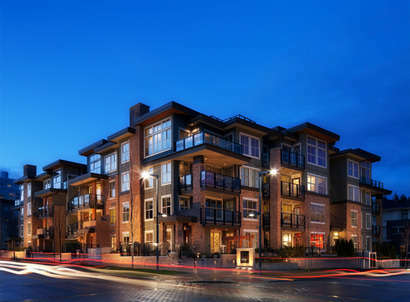 Since its creation in 2009, Wesbrook Properties has provided the highest quality rental and property management services for a unique collection of townhomes and apartments in the area. 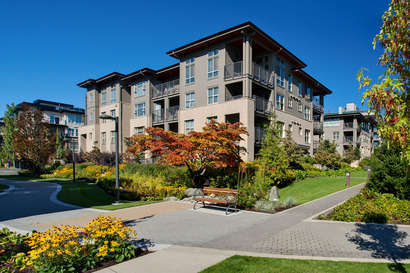 Here, every home is near breathtaking forest, stunning beaches, recreational & cultural facilities, and top-notch schools & childcare. 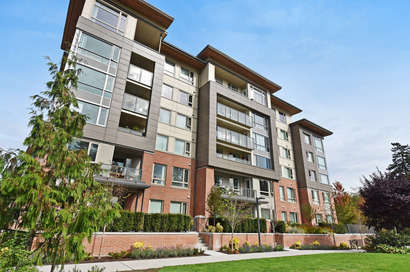 It’s the perfect place to call home. 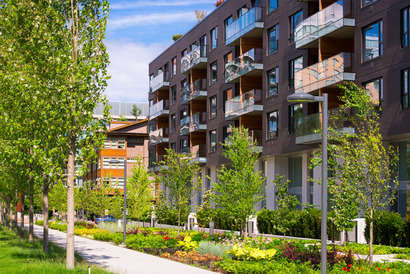 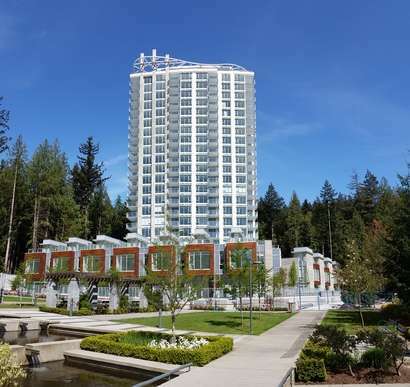 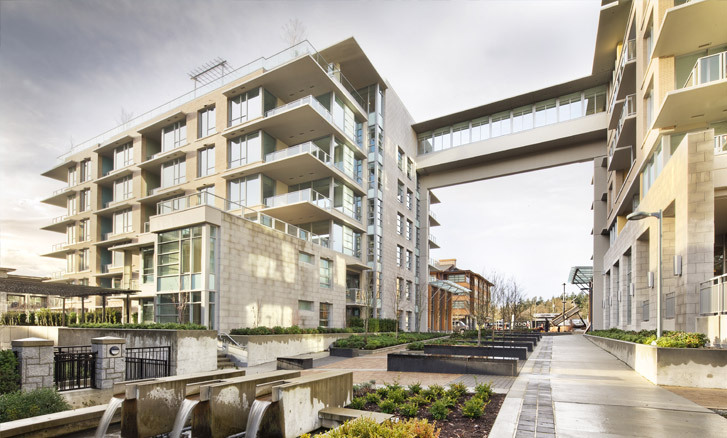 UBC’s full-time, permanent Faculty & Staff have a range of rental apartments, city homes and townhomes to choose from, all set amidst fully landscaped green spaces in both the Hawthorn Place and Wesbrook Village neighbourhoods. 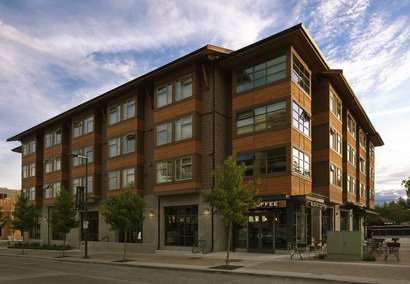 In addition, they all enjoy membership to the University Neighbourhood Association (UNA). 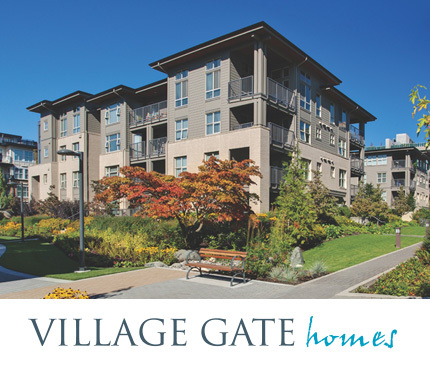 Visit www.villagegatehomes.com to find the right home for you. 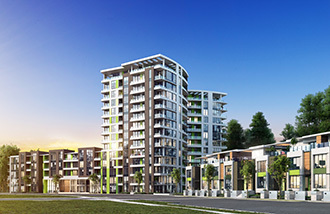 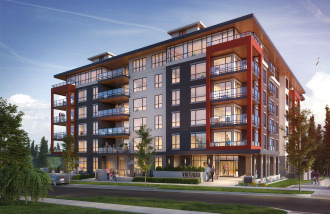 Whether you want to purchase or rent, Wesbrook offers living options that accommodate pretty much anyone who would like to put down roots in this award-winning neighbourhood. 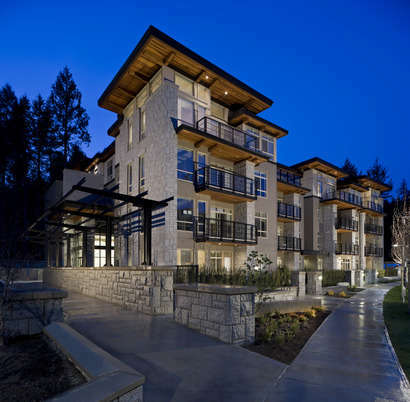 Click on each completed project to learn more about them.